Running Press Miniature Editions, 9780762462766, 48pp. 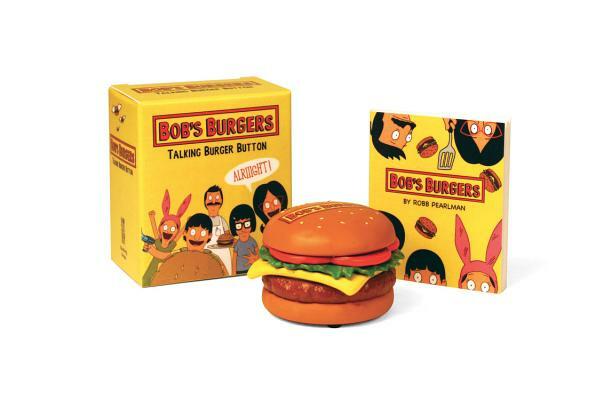 · Burger-shaped button that plays 25 hilarious lines from the show, featuring the voices of Bob, Linda, Louise, Tina, and Gene. The burger size is 2.5" (l) x 2.5" (w) x 1.75" (h).